Head over to SamplingStuff.com and answer a few questions in their questionaire. 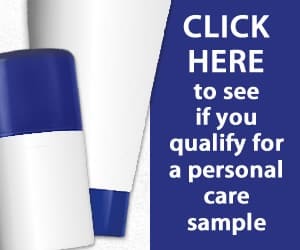 You could be eligible to receive this Sampling Stuff free shaving cream sample. You will answer just a few questions and provide your zip code to find out if you are eligible. There are limited amount of samples available. Additionally, they cap their giveaway to only the first 300,000 per month. So, head over to the site today.